Born after 1997, this group has been growing up right along with the internet. Digital may very well be their first language, no matter where they live. And yet marketers that try to reach Zers through digital-only campaigns are missing their target. Why? Our report turns five key “facts” about Gen Z on their head. 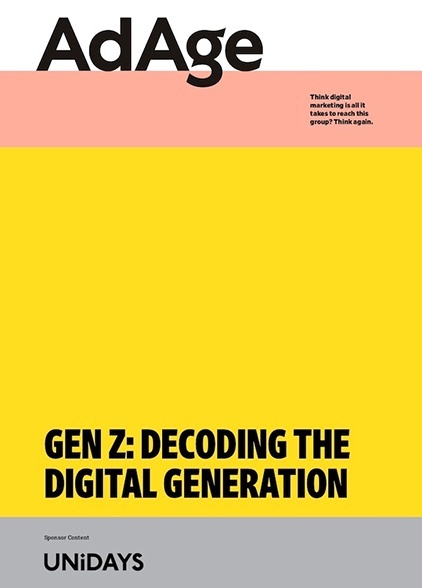 Download this research report to learn how to decode the digital generation and market to them effectively.